Boston — A Westport used auto dealership and its former owner will pay $450,000 in restitution and penalties to resolve allegations that the dealership sold unsafe and defective used vehicles and violated Massachusetts laws relating to used auto sales, Attorney General Maura Healey announced today. The consent judgment, entered in Bristol County Superior Court, settles a lawsuit filed by the AG’s Office against now-defunct F&R Auto Sales Inc. and its former owner Francis Correiro. The complaint alleged F&R Auto and Correiro sold unsafe and defective vehicles between August 2012 and December 2016 when the business closed. The AG’s Office began its investigation after receiving more than 100 individual consumer complaints alleging deceptive auto sales and practices by F&R Auto, including the routine sale of defective vehicles and the failure to provide proper transactional documents to consumers. The investigation revealed the defendants frequently misrepresented to buyers that vehicles were safe and reliable in order to make sales. When consumers discovered issues with their vehicles, the dealership would frequently dismiss them or refuse to make repairs. For example, one consumer complained F&R Auto failed to make agreed-upon repairs to a car the consumer purchased from the dealership. When the consumer took the car to a different dealership, he was told it needed $15,805 worth of repairs, a price that far exceeded what he paid for the car. F&R Auto sold another consumer a faulty truck that broke down within 24 hours of its delivery and then refused to provide a copy of the truck’s inspection report upon the consumer’s request. The consumer brought the truck to a mechanic who told him several parts in the vehicle needed replacement, including the shocks and rotted-out portions of the muffler and tailpipe. F&R Auto and Correiro also failed to safeguard consumers’ sensitive and private information, including Social Security and financial account numbers. Under the terms of the settlement with the AG’s Office, F&R Auto and Correiro will pay $400,000 to affected consumers and $50,000 in penalties, and another $50,000 in suspended penalties for any violation of the settlement. The settlement also permanently prohibits Correiro from selling unsafe and defective cars and requires him to notify the AG’s Office if he ever participates in the sale of used vehicles again. The AG’s Office has investigated several cases of deceptive practices in the auto industry in recent years. The AG’s Office sued JD Byrider for misleading consumers and selling them high-priced, low-quality cars financed with high-cost loans, a package that consistently leads to repossession. The AG’s Office has also shut down a dealership, Auto Number One, for selling unsafe cars and obtained restitution and injunctive relief from another dealership, Auto Drive One, for routinely selling defective and unreliable cars. 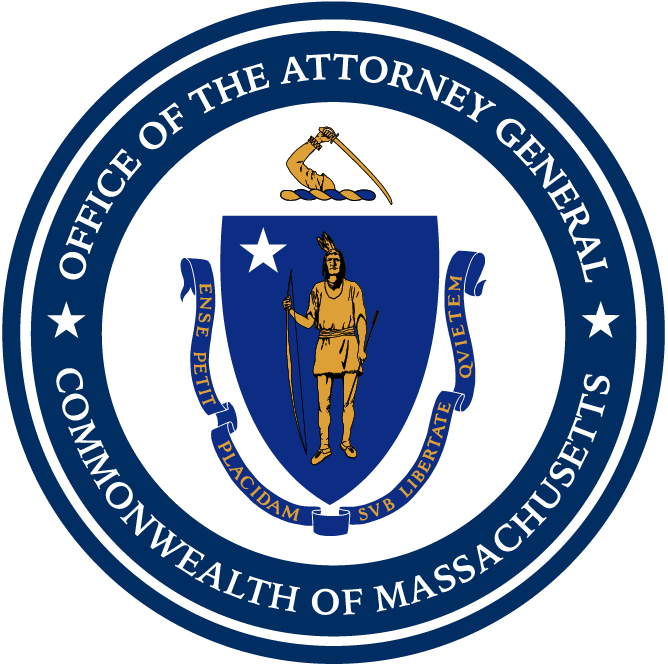 For tips or questions about the auto industry, consumers may call the Attorney General’s consumer hotline at 617-727-8400 or file a complaint with the office. This matter was handled by Assistant Attorneys General Lizabeth Marshall and Meaghan Olejarz and Regional Chief Stephen Marshalek, all of the AG’s New Bedford regional office; and Assistant Attorney General Samantha Shusterman and Deputy Division Chief Shennan Kavanagh of the AG’s Consumer Protection Division, with assistance from Consumer Advocate Litza Laboriel of the AG’s Consumer Advocacy and Response Division, as well as Colleen Frost and David Bolcome of the AG’s Civil Investigations Division.